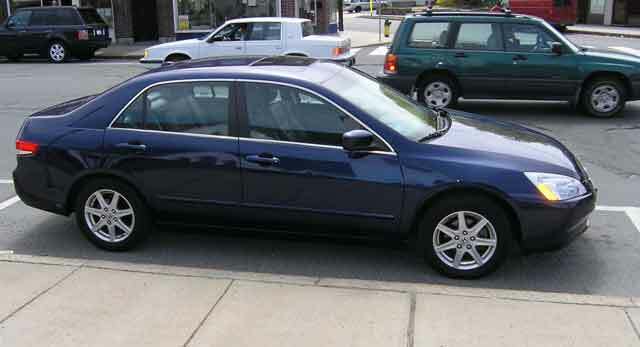 2004 Honda Accord V6. This is a fast car with 240 horsepower. 2006 Kawasaki 250 Ninja. The Ninja is slighty quicker than the Accord but a lot more fun to drive. 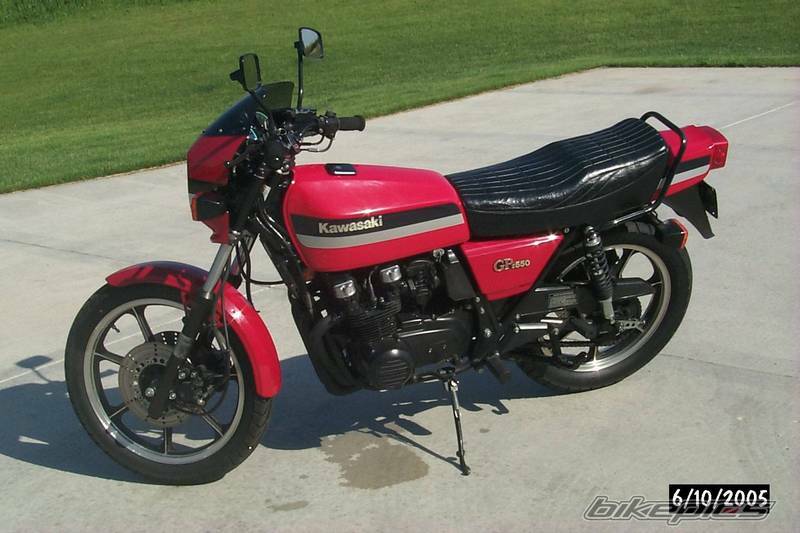 1981 Kawasaki GPZ550. 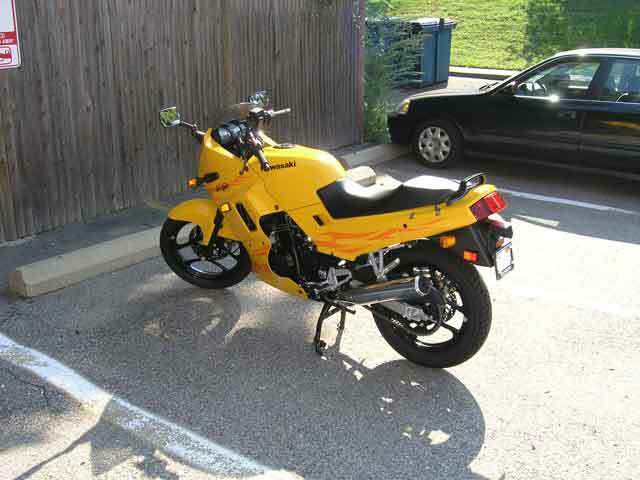 A reasonably quick bike, the GPZ heralded in then sport bike. My current Ninja is a direct descendant ot the GPZ. 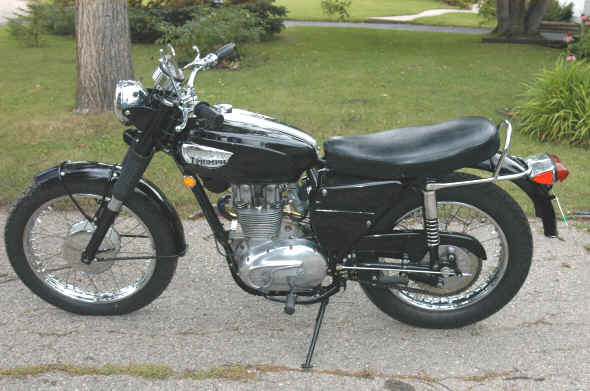 1967 Honda CL90. 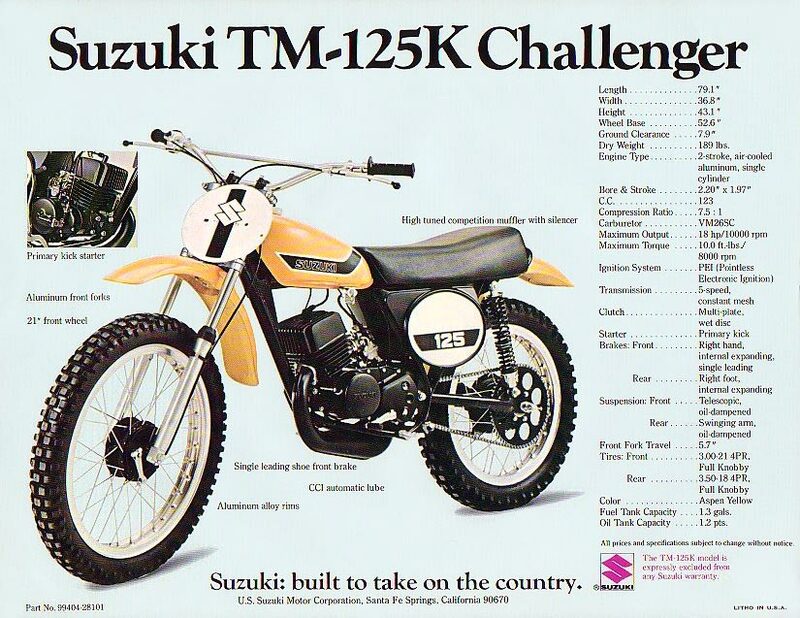 This was my first bike. Purchased for $200, it was given to me as a Christmas present. The bike was too tall for me. I could barely touch the ground with one foot. I later sold it for $275. 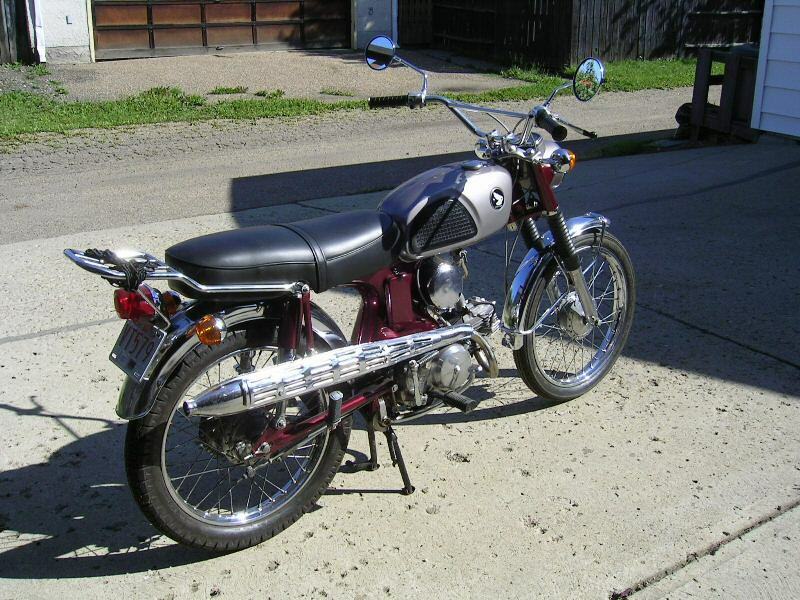 1970 Honda SL100. 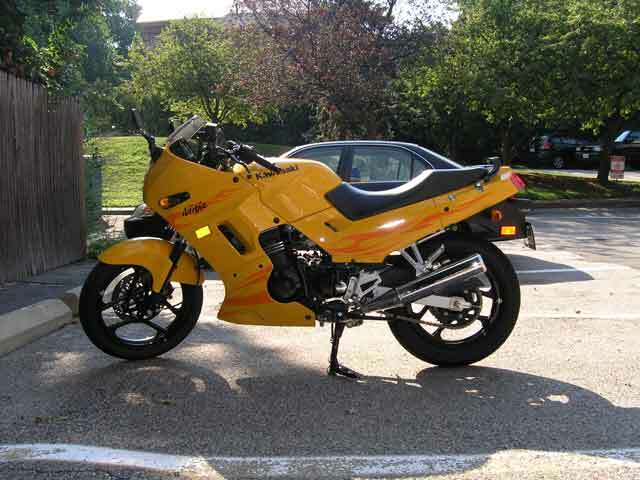 This was my second bike. It came in green. During modifications, I painted it yellow with a black engine. The engine was bored out to a 125 although it kept blowing head gaskets. I bought this beauty down in North Carolina. I entered several races both in North Carolina and New England. I highest I ever placed was fifth. 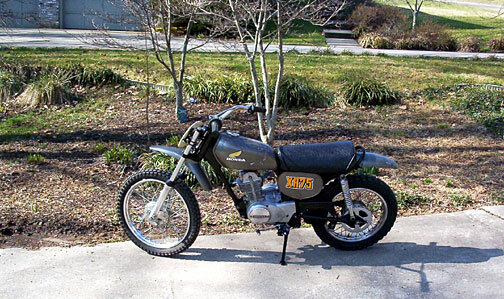 1974 Honda XR75. I bought plaything for no particular reason. I entered two races with it and placed second both times. 197? Triumph 250. I bought a red one in college for $200. 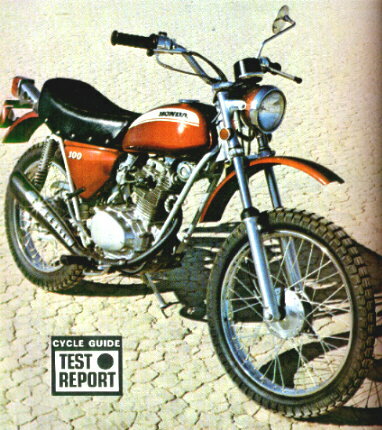 The bike had excellent handling even if the engine was sluggish. At one point my girlfriend tipped it over breaking the exhaust mount. 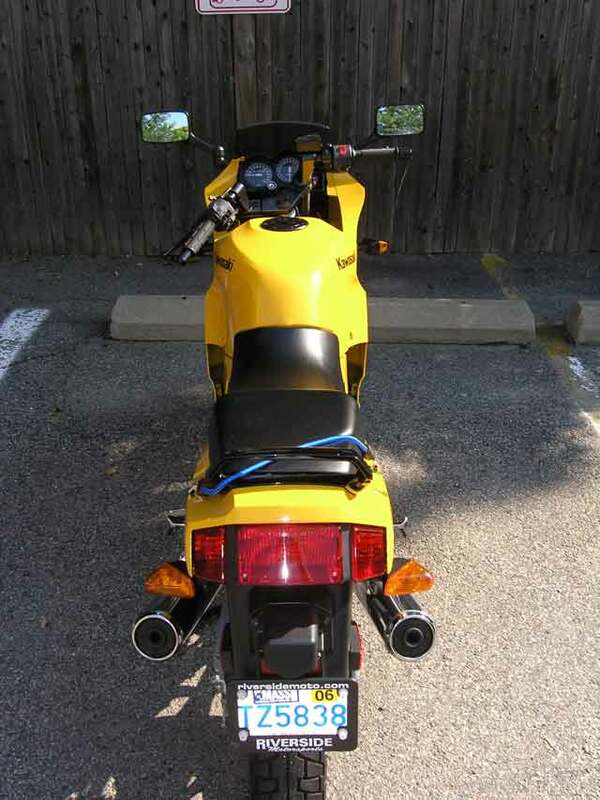 A local dealer rewelded the pipe but the bike never sounded right after that. 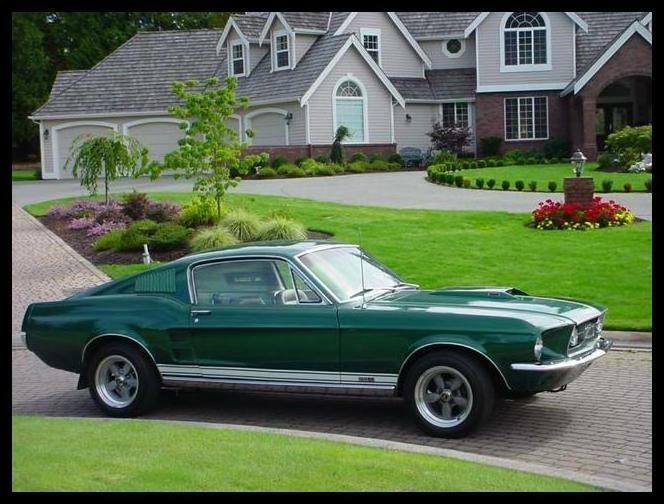 1967 Ford Mustang Fastback. The one I bought for $450 was heavily damaged. 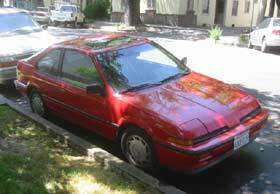 The body had more bondo than metal but it was my first car. The tires were bald and the steering wheel would come off into your lap. 197? 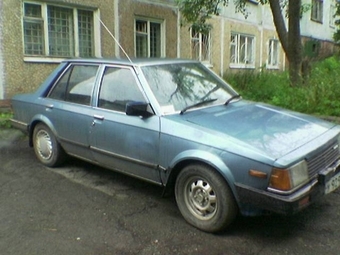 Fiat 131. 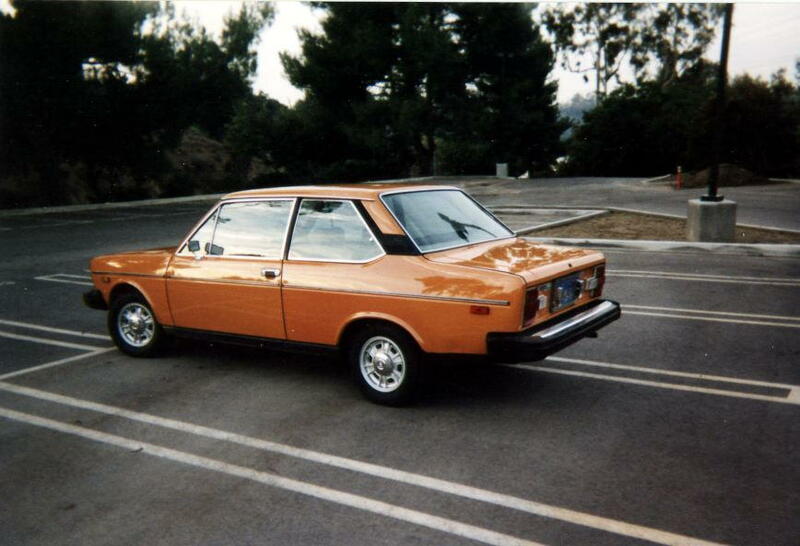 This was a great car marred by loss of the dealer network when I acquired it in 1981. 1983 Mazda GLC Sedan. Mine was silver. This was a great car although I went through two transmissions. 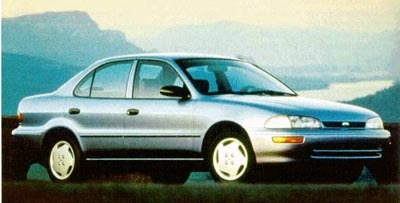 1987 Acura Integra four door. 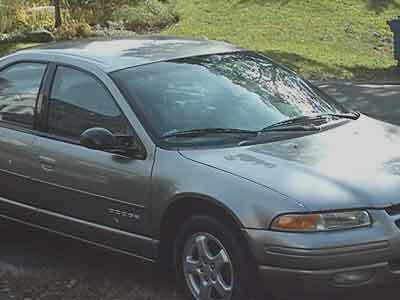 1998 Dodge Stratus ES. A lot of car for the money.